JEE Advanced 2017 Results have been declared today on the official website of the entrance exam, jeeadv.ac.in. New Delhi: JEE Advanced Results 2017 have been declared today on the official website of the entrance exam. 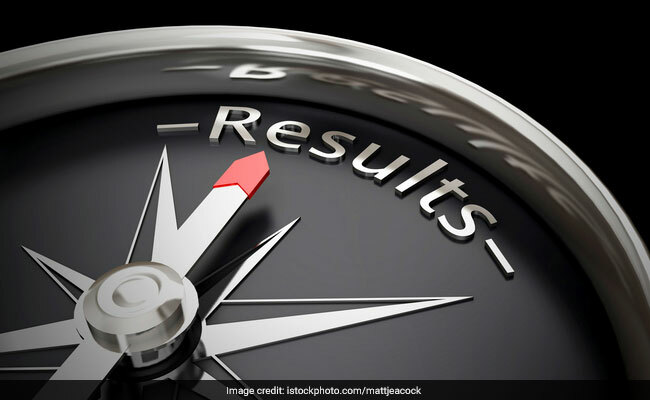 The Joint Entrance Examination (JEE) Advanced, considered as one of the toughest examination for the admissions in graduate level courses in Indian Institutes of Technology (IIT) and other centrally funded institutes, was conducted on May 21. The results are available on IIT JEE Advanced official website, jeeadv.ac.in. 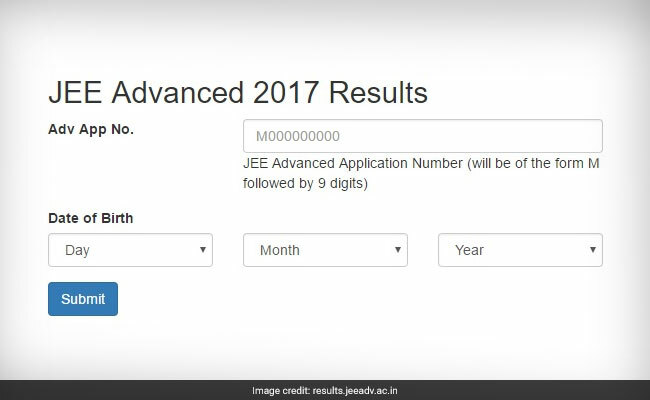 The JEE advanced 2017 results can be accessed from the official portal after entering application number and date of birth of the applicants. IIT Madras was the organisor of the JEE Advanced 2017. The next step in the IIT and NIT admission process is JoSAA seat allocation. Based on JEE Main rankings, about 2.20 lakh top scorers given chance to appear in JEE Advanced 2017, out of which only 1.7 lakh aspirants registered for the exam. 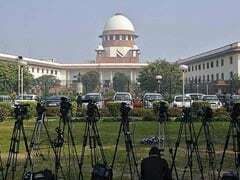 10.20 lakh students had appeared in the JEE main exam this year. IIT Madras conducted paper 1 and Paper 2 of IIT JEE Advanced on May 21. Through JEE (Advanced), IITs offer admission into undergraduate courses leading to a Bachelor's, Integrated Master's or Bachelor-Master Dual Degree in Engineering, Sciences, Architecture, or Pharmaceutics. Apart from IITs, Institutes like IISc Bangalore, IISERs located in Berhampur, Bhopal, Kolkata, Mohali, Pune, Thiruvananthapuram and Tirupati, IIST Thiruvananthapuram, RGIPT Rae Bareli and IIPE Visakhapatnam offered courses based on JEE Advanced 2017. 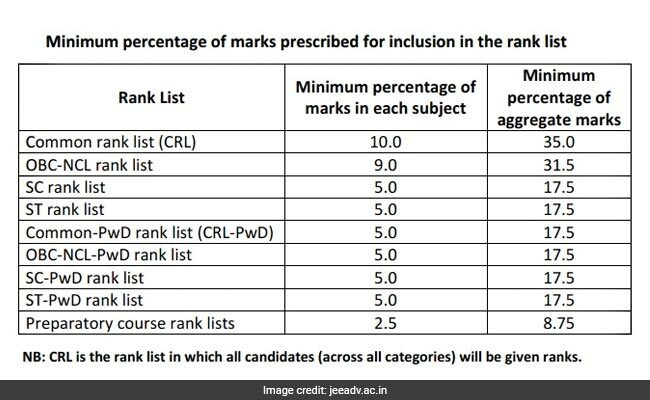 Only candidates who scored the minimum prescribed marks in each subject and in aggregate are included in the rank list. The JEE advanced results have been published on the official website. A link has been given on the official website and the students may enter their examination application number and date of birth on the given space and access their results.